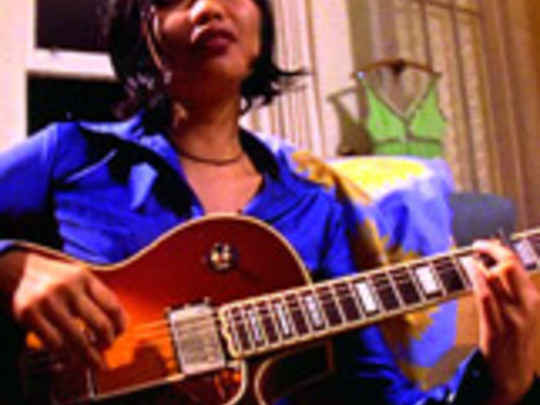 The first single from Bic Runga’s chart-topping second album Beautiful Collision is — according to AudioCulture's profile of the singer — an autobiographical song about the stresses of touring. 'Get Some Sleep' peaked at number three in the New Zealand charts, and was the best-selling song by a local artist in 2002. Two videos were made; the version aimed at local audiences sees Runga roaming Aotearoa in a mobile radio station playing CDs and records, greeting fans and generally broadcasting happy vibes: Yes...we do believe Bic may be having fun.